When I was twenty, there was one woman who’s pictures hung in my bathroom. Super model Rachel Williams was, to me, the essence of beauty. 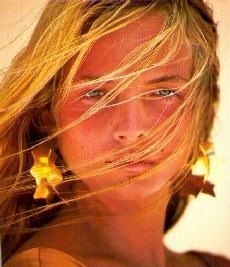 Her sun-kissed glow, her ocean-bleached hair-that was the look I wanted. She looked natural, healthy, and beautiful. 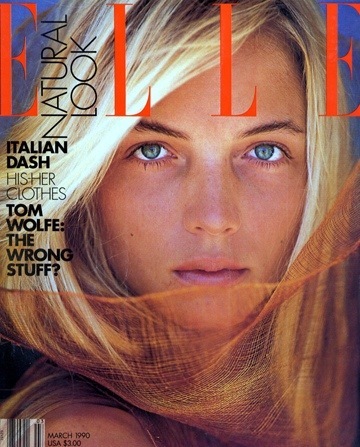 These Elle covers from 1990 hung on my bathroom mirror. I actually saw her once when I was at the Met in New York City. She was so tall and gorgeous, all I could do was gawk! More photos that hung on my mirror. I worked so hard to get my hair that blonde. Still to this day, when I think of summer beauty, I think of Rachel. Don’t we all want to look like we’ve just been to the beach? We wear our hair a little lighter, and with the right products we can achieve that sun-kissed glow. I have found two new blushes that an give me the rosy, “just got home from the beach” look without having to sacrifice the sunscreen. This is fabulous! 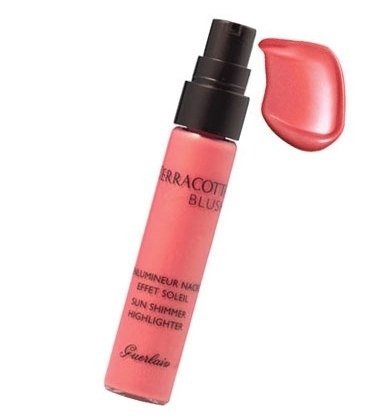 The liquid is formulated to illuminate and sculpt sun-kissed complexions with a healthy, natural looking color. The mother-of-pearl concentrate instantly highlights the cheekbones with a radiant boost of shimmery color. It comes in two shades-Sunny Pink (my fave) and Spicy Coral. You’ll look like you spent the day in the Mediterranen! 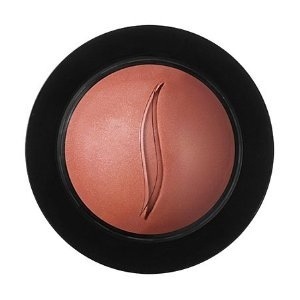 This cream-to-powder blush sculpts the face for a youthful, defined look. It conditions and moisturizes skin upon application while providing a flush of healthy color. It effortlessly blends into skin and the micronized pigments provide 8 hours of budge-proof color. 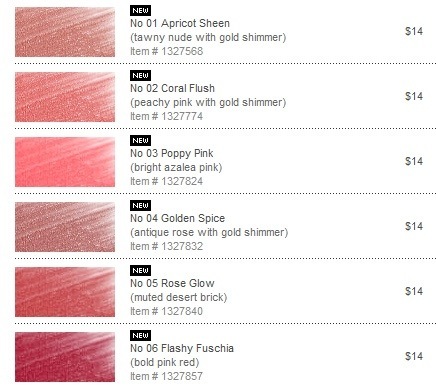 It comes in 6 shades, but I think the Poppy Pink is the most “summery”. Now, the trick to achieve the proper sunny look is to apply on the apples of your cheeks. It doesn’t have to be perfect, as you want it to look like the sun hit your cheeks, and we all know it rarely happens evenly. Pair with a light, natural lip and maybe a swipe of bronzer, and people will think you spent the day at the beach. You forget that the best bronzer ever made is good old Indian Earth – still available online. Not only is it a bronzer, it can be fingernail polish and lipstick. All purpose. Indian Earth-man did you love that stuff! Sometimes, when I was little, I would try it and would end up looking like a clown. I had yet to realize that a little went a long way.